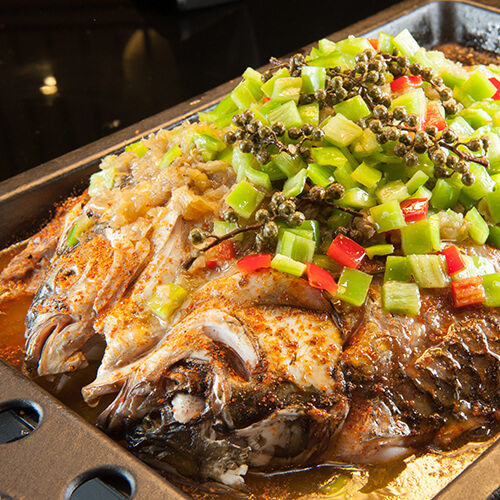 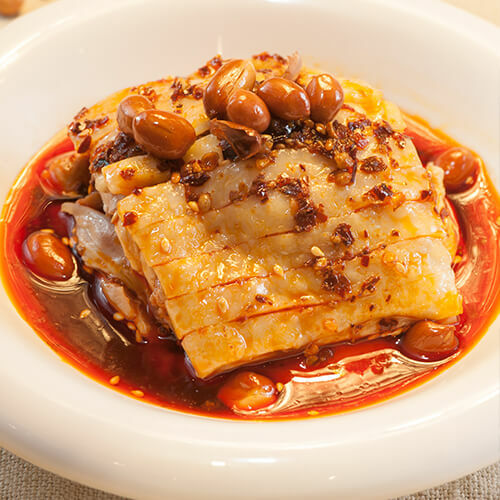 Riverside Grilled Fish was founded by two friends, Cen Chang Cheng and Li Chang Jiang, after they had discovered the traditional Chong Qing-style fish grilling method on a visit to Wushan Town, Chong Qing. 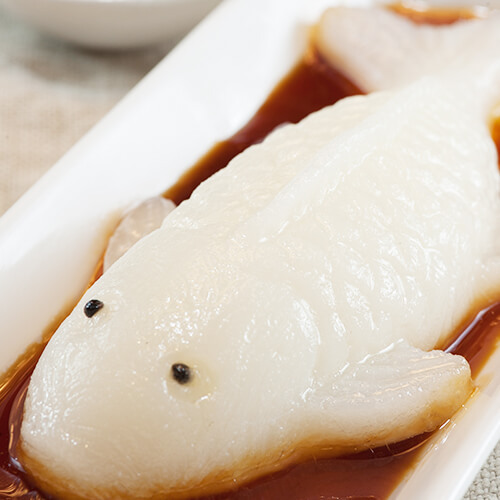 Riverside first opened in Beijing in 2005 and gained fame for their Chong Qing-style grilled fishes served with a wide variety of mouthwatering sauces, including Chong Qing’s deservedly famous spicy Ma La sauce, Riverside Grilled Fish‘s signature sauce, and a vast selection of Si Chuan-style appetisers, snacks and hot pots. 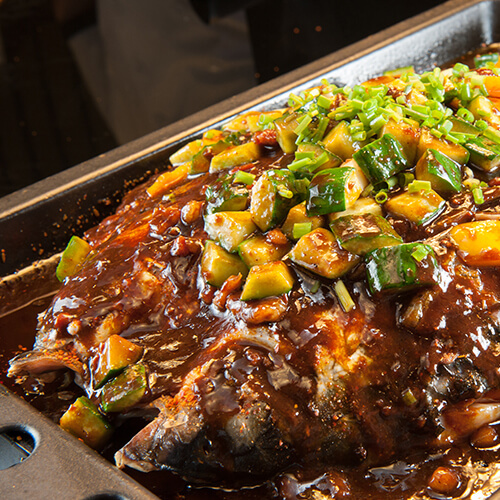 The signature of Riverside Grilled Fish is its spicy Ma La sauce. 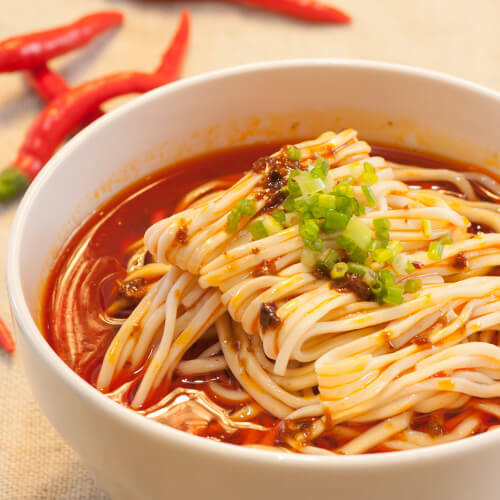 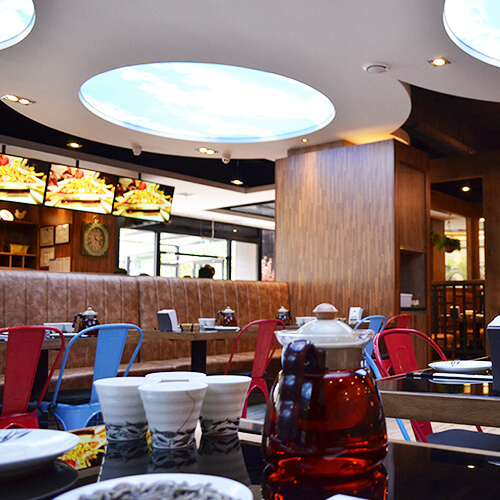 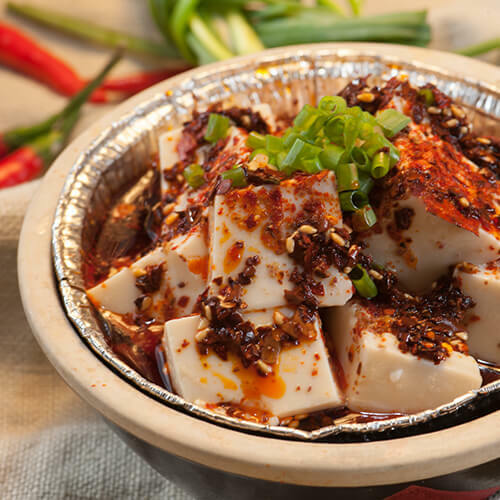 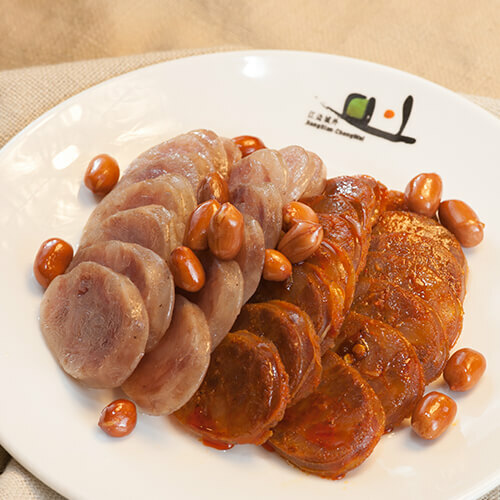 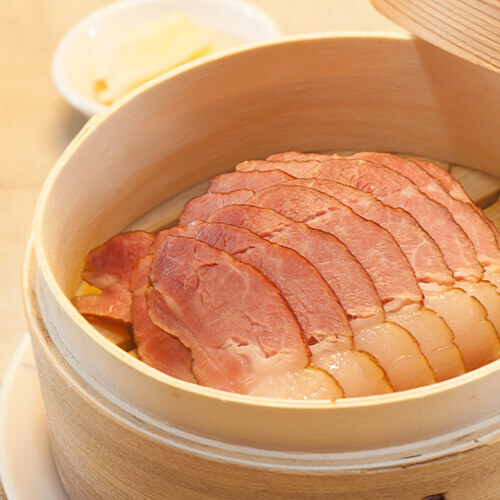 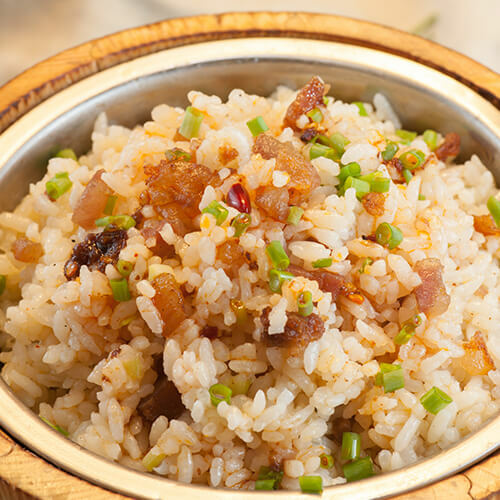 They also offer selection of Si Chuan appetisers, snacks and hot pot.